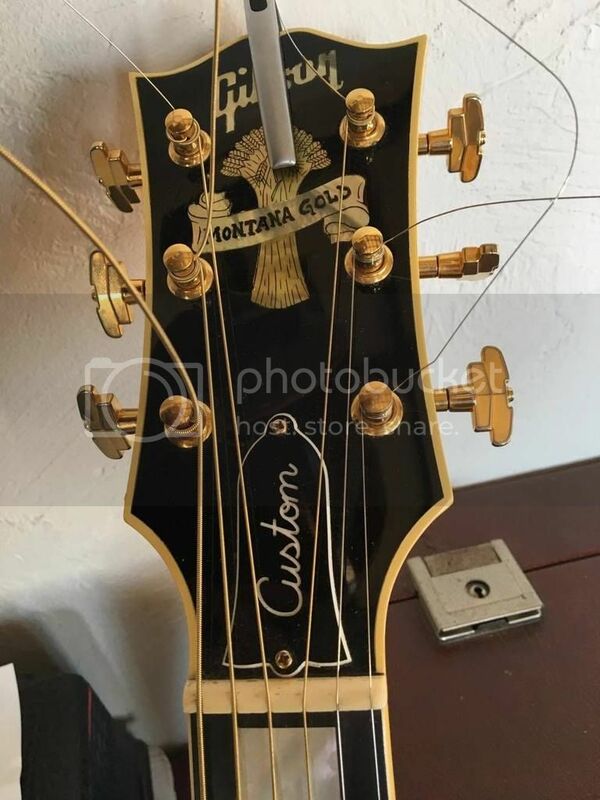 My buddy bought a used Gibson custom shop Montana gold on the local craiglist. Could you please help us determine in what year it was built? 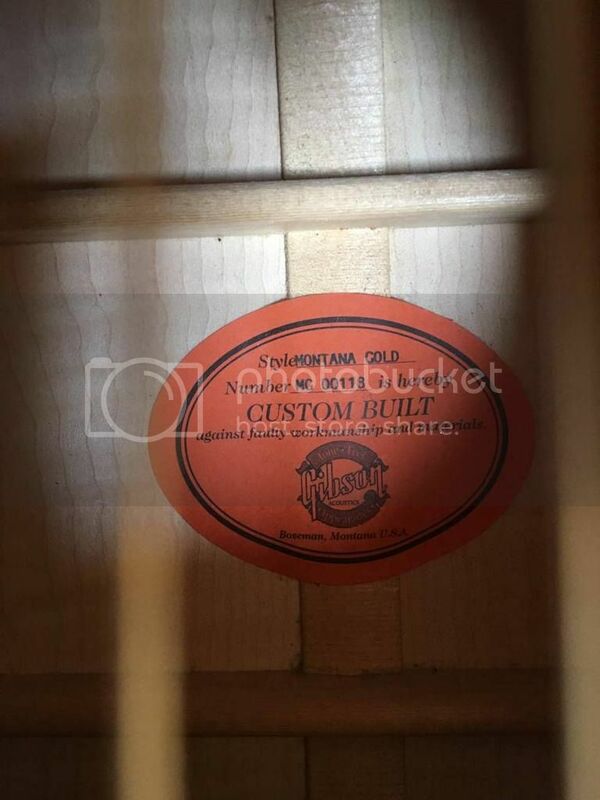 The serial number is on the sticker inside and goes MG 00118. 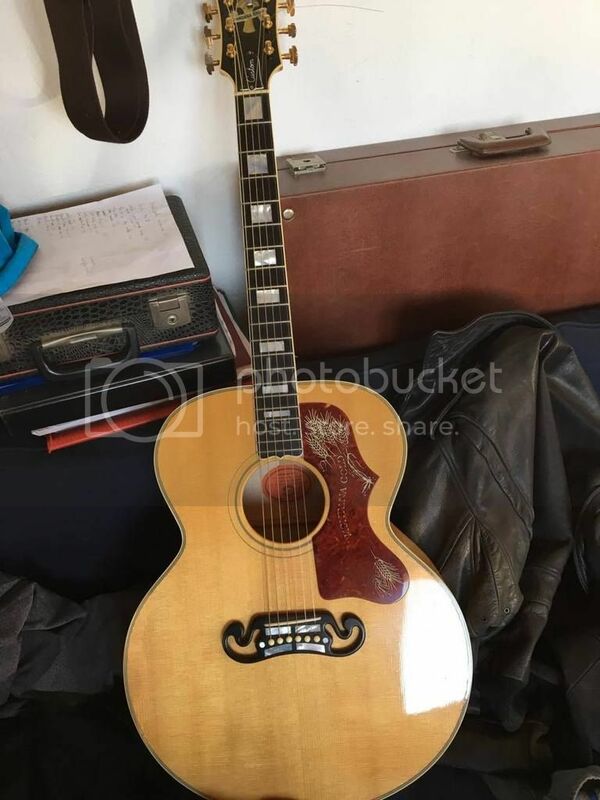 Montana Golds are Nice Guitars.. sorry no one signed in here to help you out.. some folks very seldom dont venture into other parts of the forums.. next time try the main acoustic section.. ..